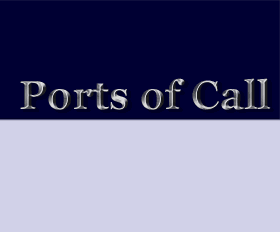 Ports Of Call :: View topic - Pocket pc?? Posted: Wed Jul 25, 2007 11:45 pm Post subject: Pocket pc?? poc is a fantastic game and i was wondering....is there any way to play poc in a pocket pc???? indeed I also think so , about two years ago we had started an action for mobils also, but the company we worked with was sold - so we have to start again. Classic is the best solution for a pda !!!! lol !!!! Thanks 4 your reply and sorry about my english!!! i love playing poc . Are there any news about a Pocket PC version? There is already an iPod/iPhone version but nothing for Pocket PC. Isn't it a lot easier to develop a Pocket PC version than develop a iPod/iPhone version? 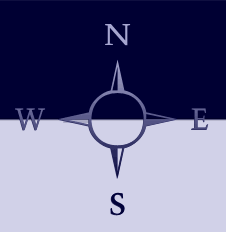 I think Windows and Windows Mobile are more similar than Windows and Apple. I really want to play PoC on my Pocket PC. and have to carefully check if the market is large enough to do it (there is not protection like with iPhone which will spread he app and sns quickly like in the past with POC). we also had Nintendo DS in the wish list (I am waiting now more than 7month for an answer of Nintendo to become developer), none of the distributors we contacted sees a market at the moment and without a certified distributor we cannot implement --- only the homebrew version remains butthis is a different story. I'm POC adicted since 1991. On my PC i still play the old POC with DOSBox and on my Pocket PC i play POC with Pocket DOSBox. Works very well with a few experience.